Tucked away in the prime Cheshire countryside, yet just a mile from the charming and elegant town of Knutsford, lies The Garden Cottage. 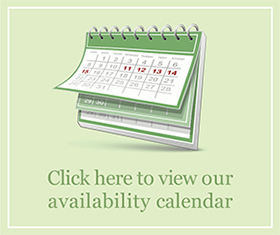 Unlike many Holiday Cottages in Cheshire, this beautiful two-bedroomed and two-bathroomed residence is a quintessentially English Holiday Cottage with a contemporary twist. The Cottage has been furnished and equipped with love, care and flair: from sumptuous fabrics right through to the finest Egyptian cotton sheets and the fluffiest robes. The Garden Cottage makes for an ideal countryside rental. Whether you choose to stay for a week’s Holiday, enjoy a sumptuous weekend away, or you are looking for that perfect home-from-home when you’re on a business trip for a few nights. The Garden Cottage is simply one of the most picturesque Holiday Cottages in Cheshire. Surrounded by fields, farmland, space and grace. And, just a stroll away, from the lovely old Dun Cow inn, a recent winner of the Cheshire Life Dining pub of the year. 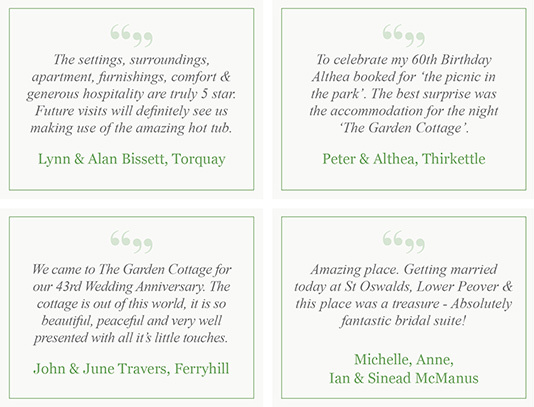 We hope you enjoy looking at our website and we look forward to welcoming you to The Garden Cottage soon!